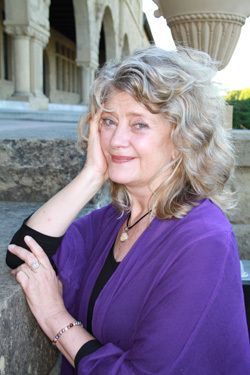 Judith Tripp: What IS the Sacred Feminine? 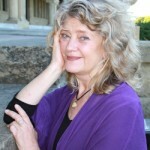 I am over the moon to have my first guest blogger be Judith Tripp, the founder and creator of the Dream Quest experience and Sacred Feminine expert! Judith and I have worked together on the Veriditas Council helping to promote the growth of the labyrinth in the world. Judith recently published her book, Circleway, The Story of the Women’s Dream Quest, and I can tell you it’s WONDERFUL! I always love learning language that speaks to the Sacred Feminine and Judith does that brilliantly and easily in her book. If you aren’t familiar with the Dream Quest you will enjoy learning about the event and its history, too! If you are in the Chicago area, Judith will be leading a Dream Quest in Oak Park on November 9-10. I can’t wait! I am often asked, “What IS the Sacred Feminine?” I don’t really have a one or two-minute “elevator speech.” So, I asked Judith if she would give us her definition.